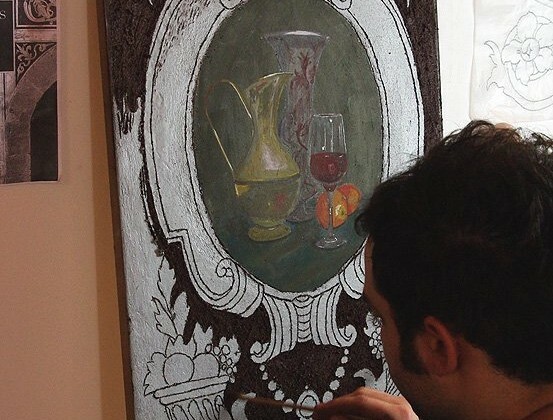 Florancearts offers a wide range of courses in traditional Italian decorative arts for students of all ages. 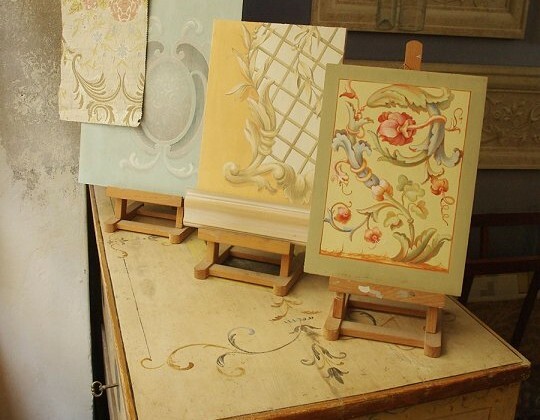 Courses are available in decorative painting, frescos, gliding,and restoration. 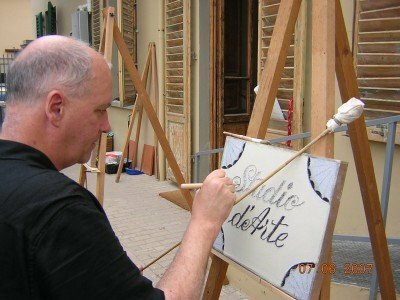 The Studio will also arrange tours of the Artisans Quarter to give interested students a look behind the scenes at the lives of traditional artists.